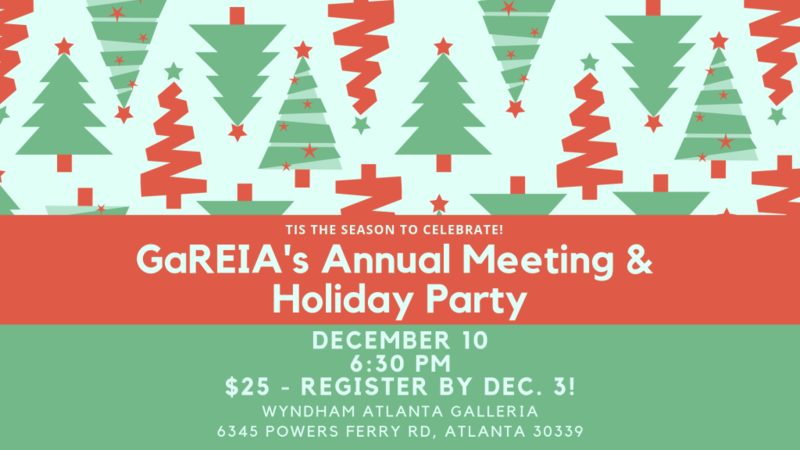 Join us on Monday December 10 for a Holiday Party! Join us to celebrate the holidays, our achievements in the year behind us, and the great things ahead in the New Year of 2019! 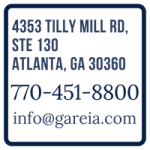 We will be celebrating the holidays with good food, good friends, and networking with our Business Associate Sponsors! Tickets are $25 per person, and includes a beautiful holiday buffet dinner ($50 value)!! 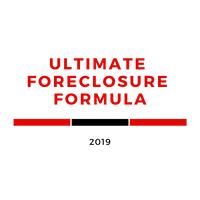 Everyone must pre-register for this event by December 3. We are collecting for Toys for Tots. Feel free to bring a new, unwrapped toy and drop it at the Toys for Tots Collection Box at the party! 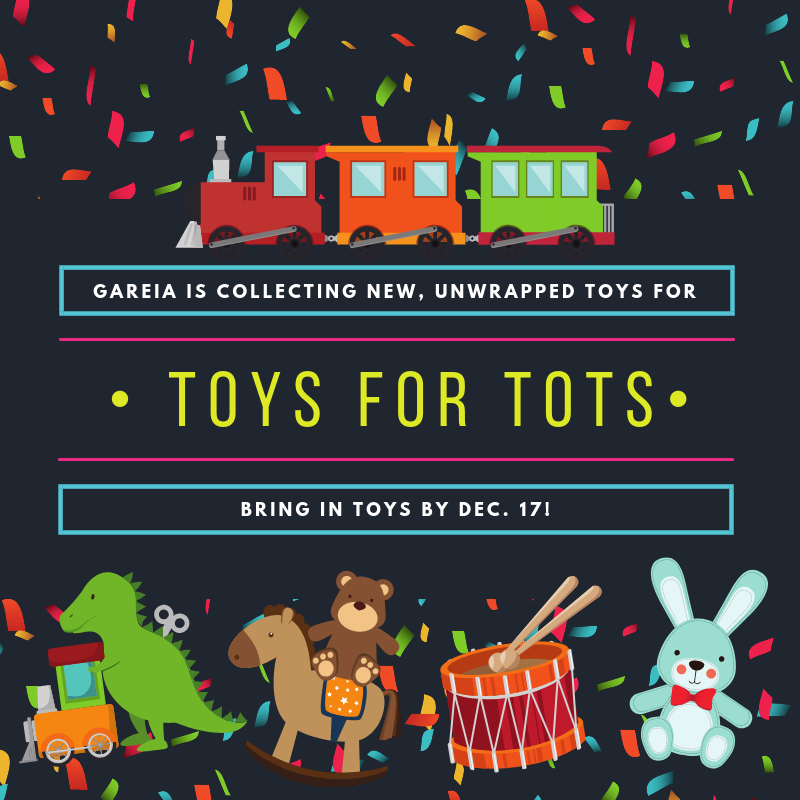 The Collection Box is also at the GaREIA Headquarters if you would like to drop off a toy there.